I hope everyone is doing great and enjoying some spring weather! 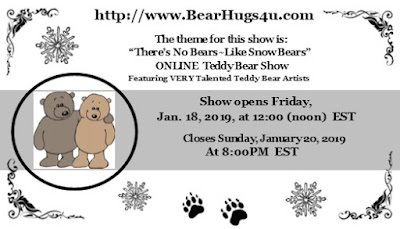 Today is the start of the "Bear Hugs 4 U" online show, which is always exciting. The theme this time is "Toys 4 Teddy". I have 10 new bears and bunnies to share with you this time around, including 3 new designs! I hope you will stop by the show and check them out. It opens at 12:00 Noon EST. I hope all is well and you are staying warm! It is cold here in Indiana! 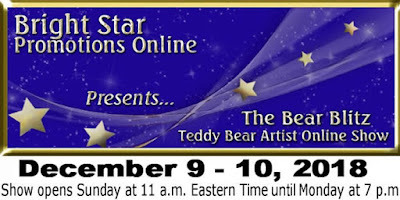 I'm all cozy inside though, getting ready for the "Winter Stars" online bear show to begin. 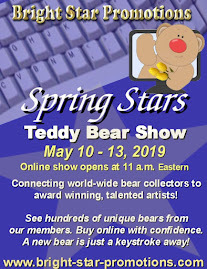 I hope you will join us and take a look at all the wonderful bears that are available at this show! I have 10 brand new bears and bunnies waiting for their forever homes. I hope all is well and you enjoyed the holiday season! I've been busy over here getting ready for lots of upcoming shows this year, the first one starting today! I hope you will join me for the "Bear Hugs 4 U" online show, beginning at Noon EST. I will have 10 brand new bears and bunnies available. Today is the start of my last bear show of the year. The "Bear Blitz" online show begins at 11 a.m. eastern time and ends tomorrow (Dec.10) at 7 p.m. I hope you will visit my 12 new bears and ornaments that I have available for this show! 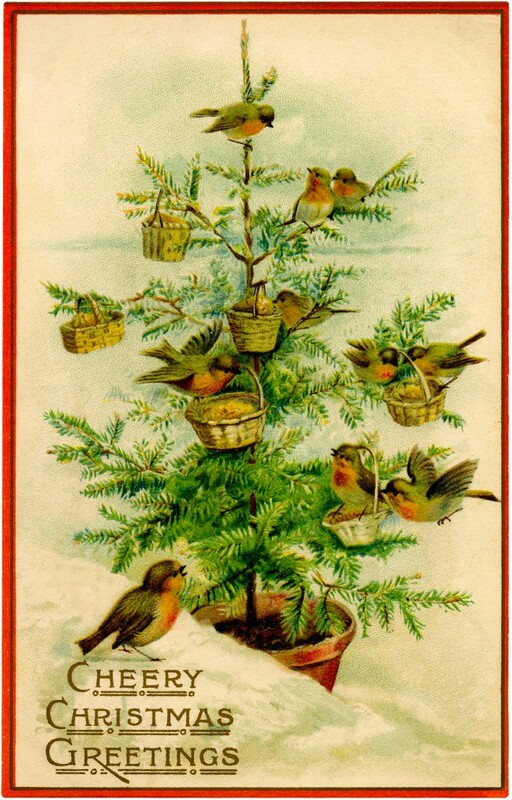 I would like to wish you all a Very Merry Christmas and a Safe and Happy New Year! Wow, I can't believe it has been so long in between posts again! The time really does fly by! I have been working whenever I can on my bears. I have several shows lined up for the year, the first one coming up in March, so that keeps me pretty busy. I have also just completed my first bear of 2017! His name is "Jangles" and he is listed over on my Bear Pile page. He is a new design for the New Year! I have a lot of ideas for this year, including some more new designs, some re-designs and some new sizes of old designs. I hope you will stick around to see what comes out of the studio in the coming months! We are also planning on moving again soon. This will be the 4th time in 5 years! It is a huge job, but hopefully this will be the last time. The best part is that I will have a bigger space to work on my bears and other projects! Yay! Maybe I can finally get back to working on miniatures as well!